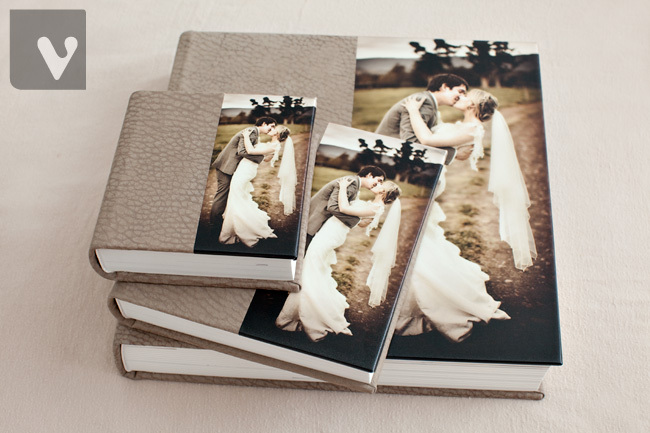 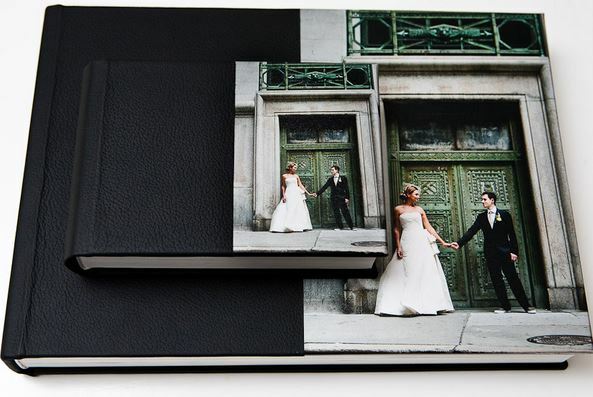 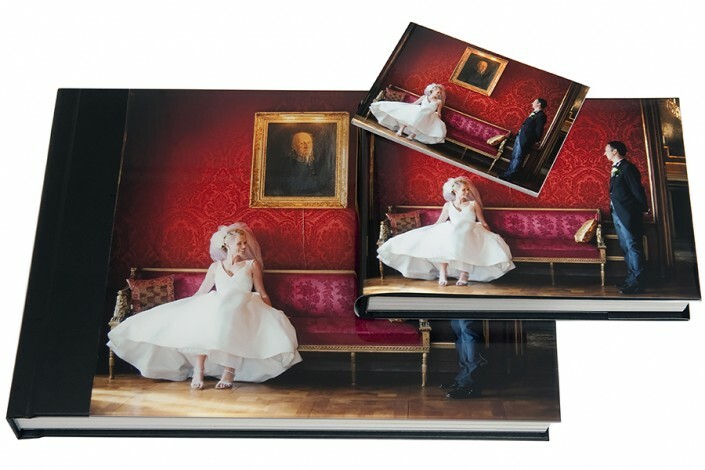 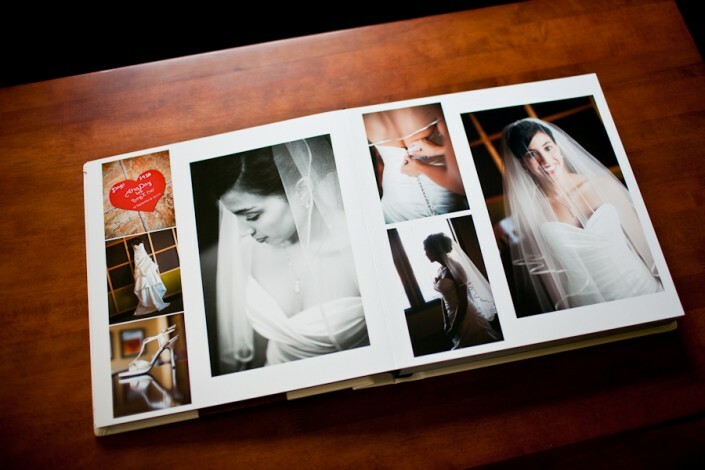 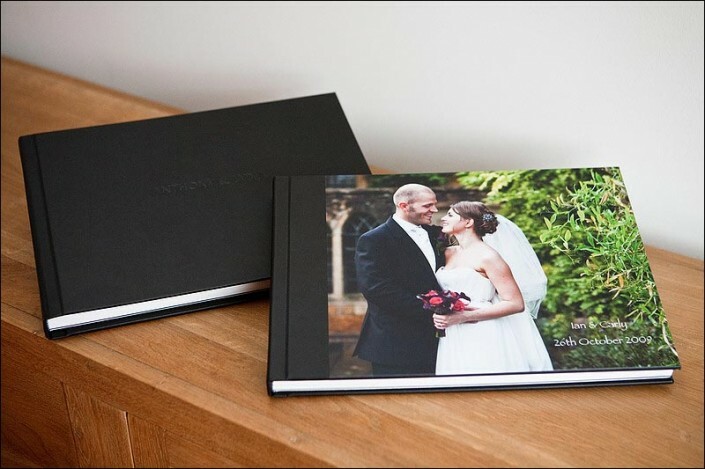 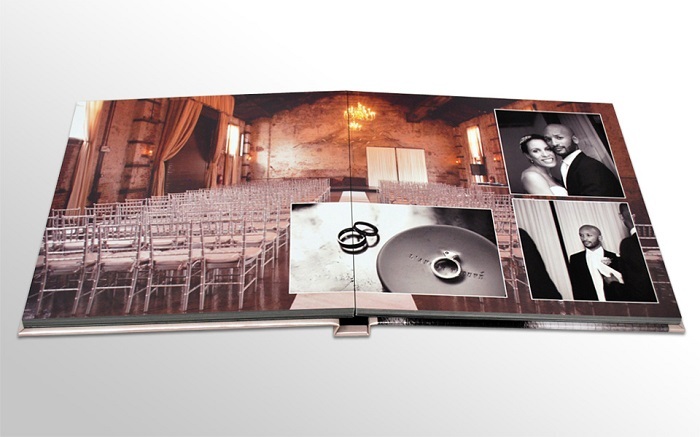 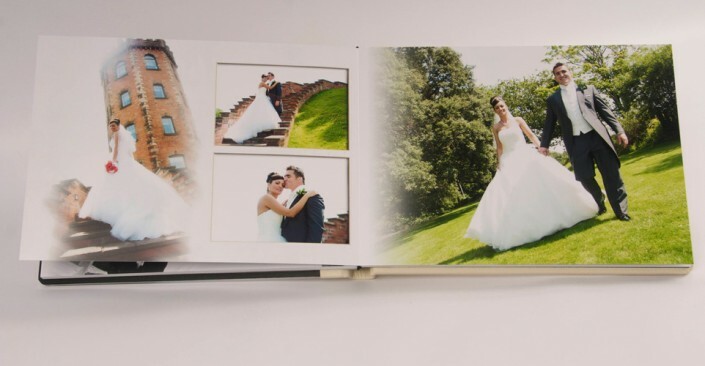 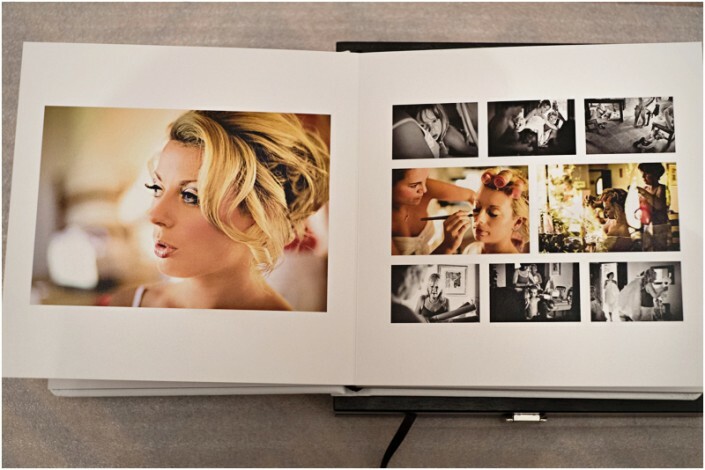 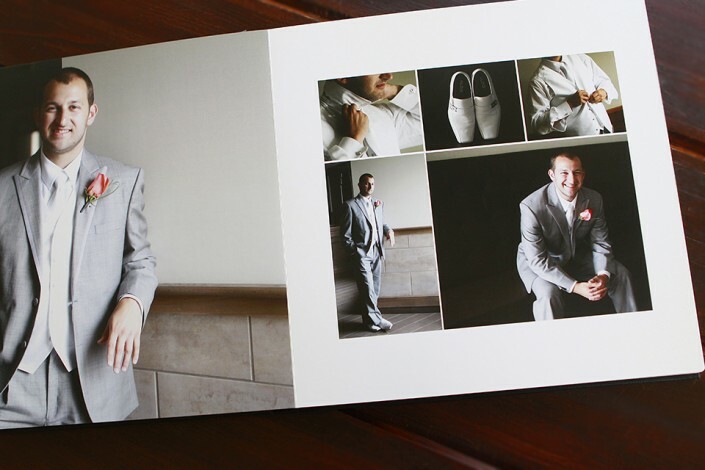 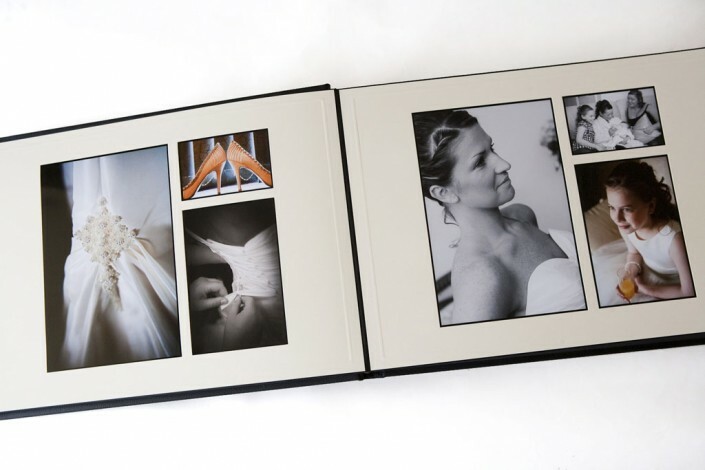 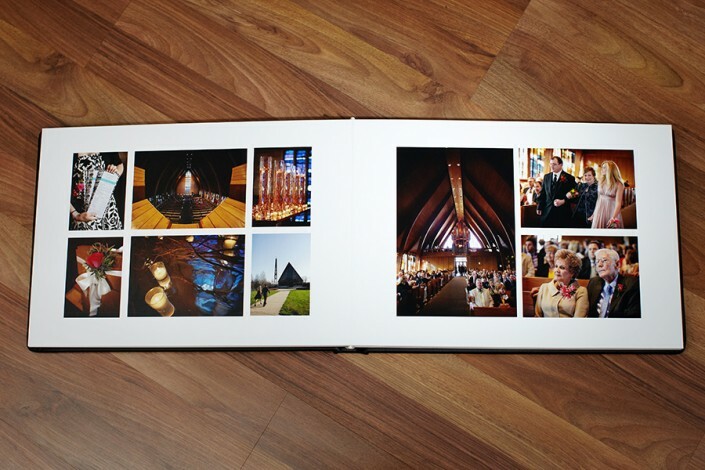 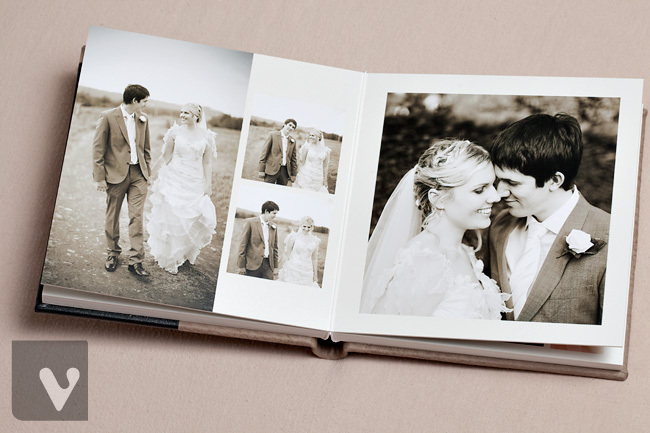 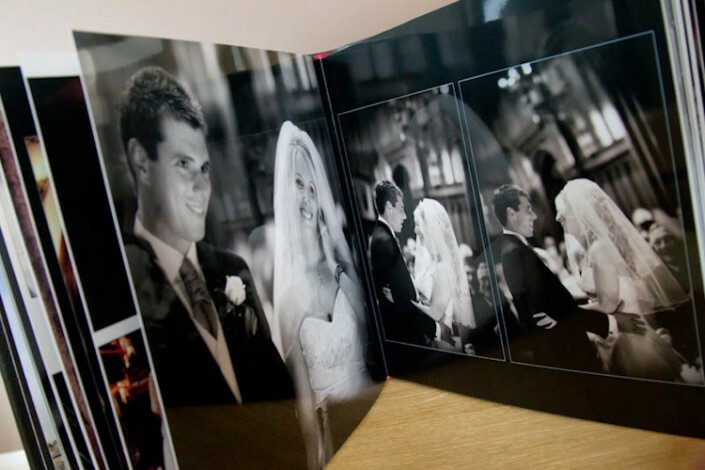 Our beautiful wedding albums are made in Australia. 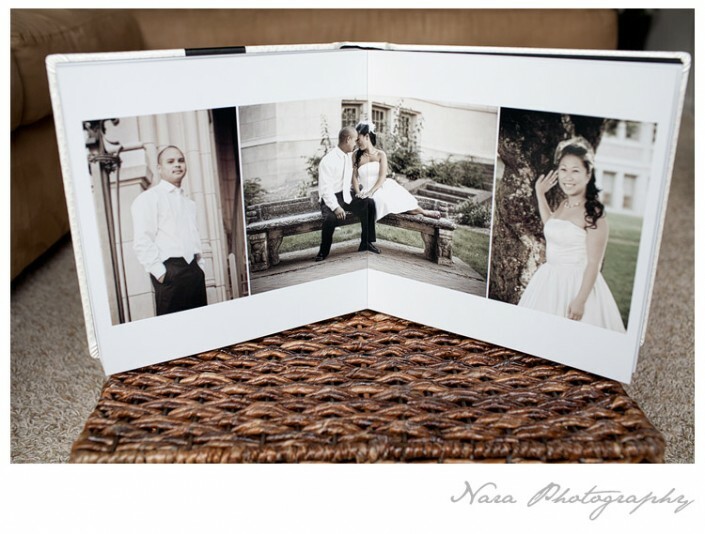 They come in 3 different sizes A5, A4 & A3. 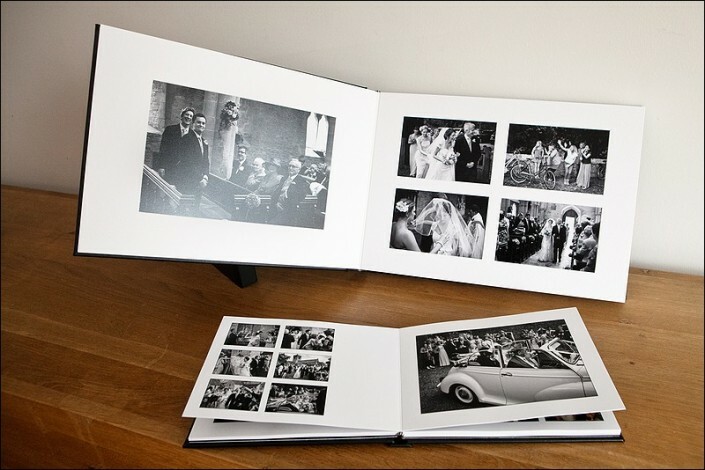 The also come in Portrait, Landscape & Square. 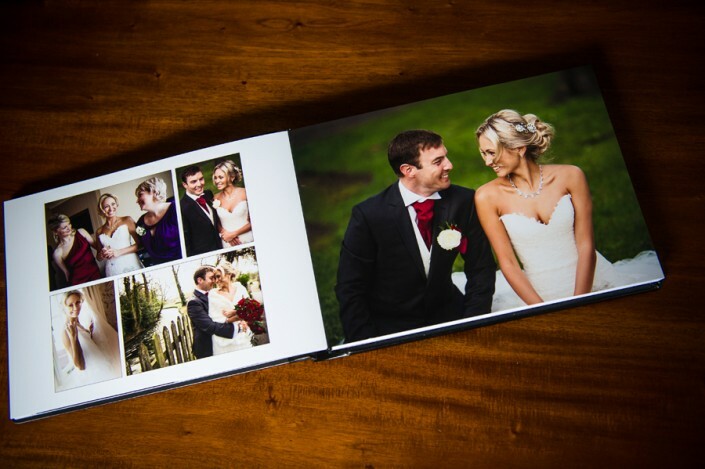 A4 & A3 boast a thick 300-gsm page on either Gloss or Matt. 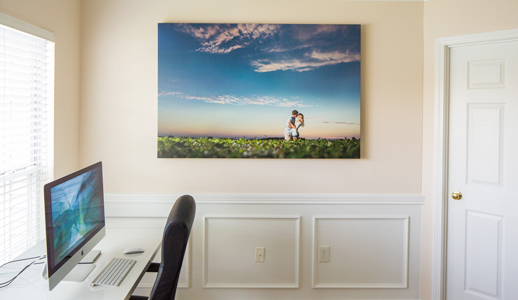 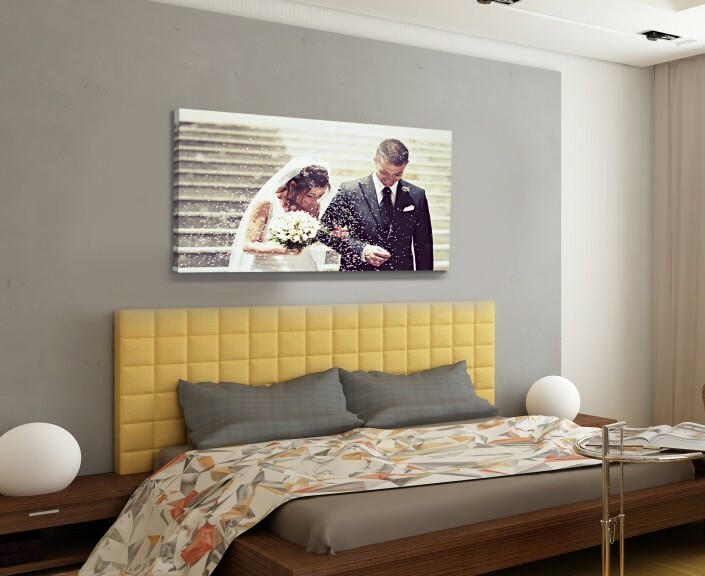 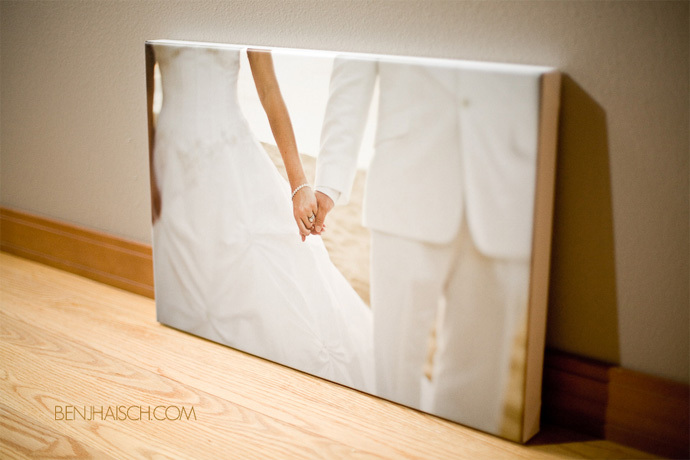 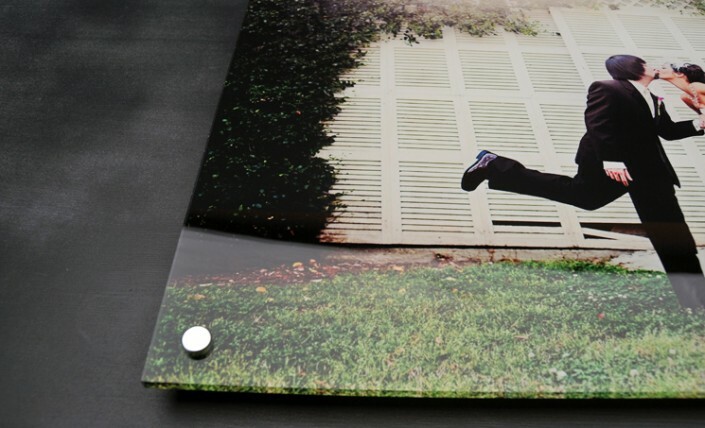 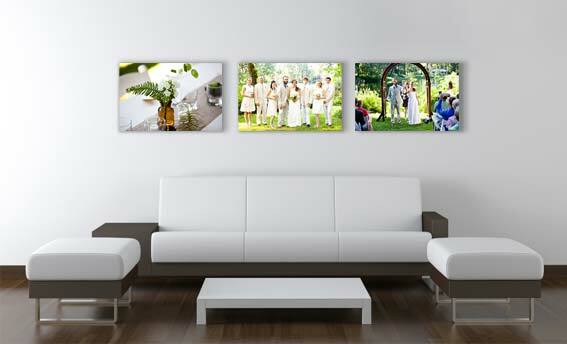 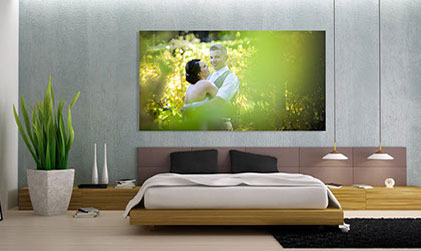 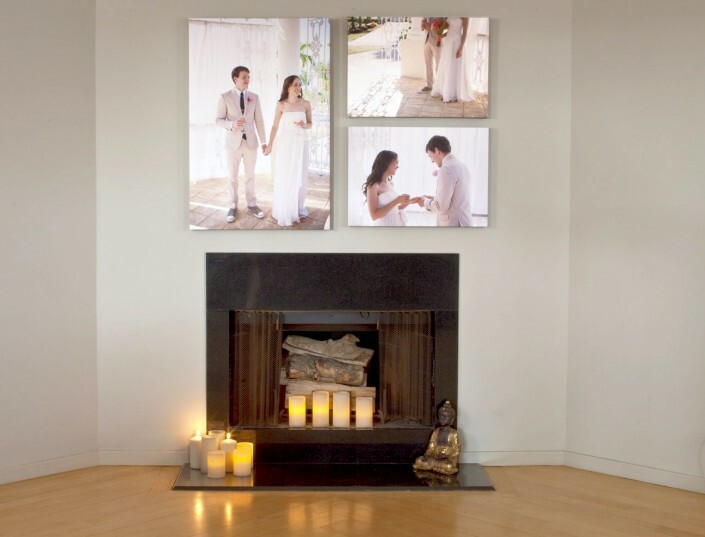 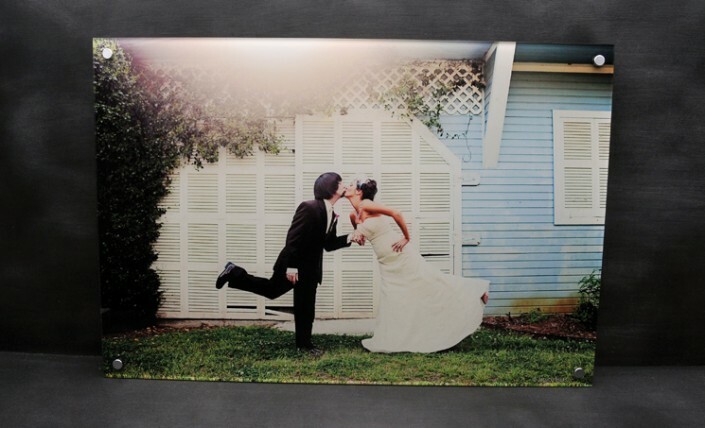 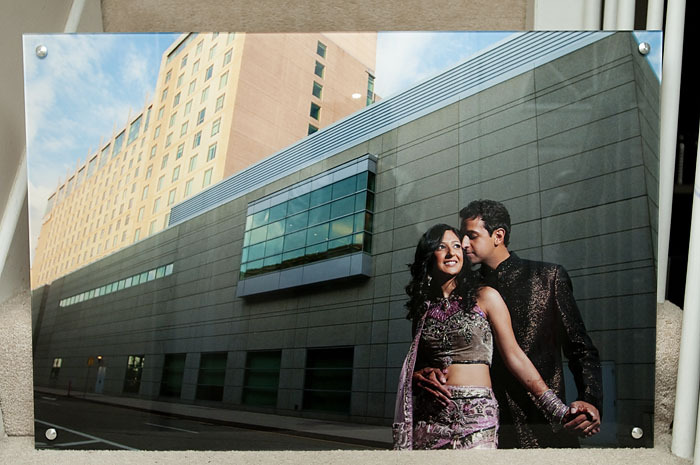 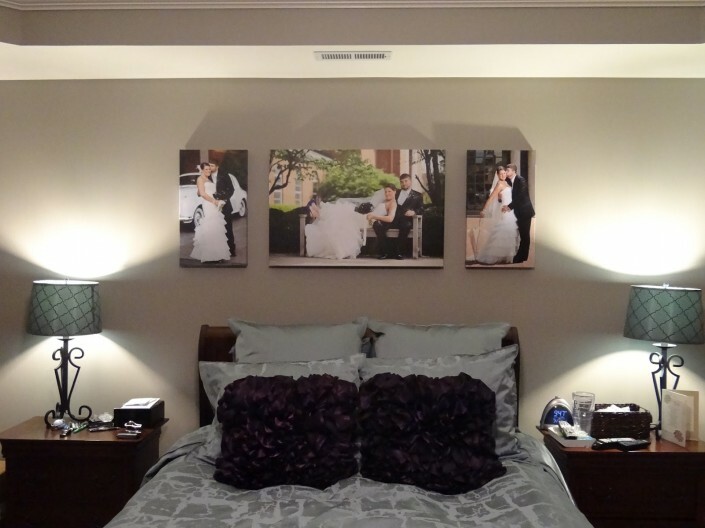 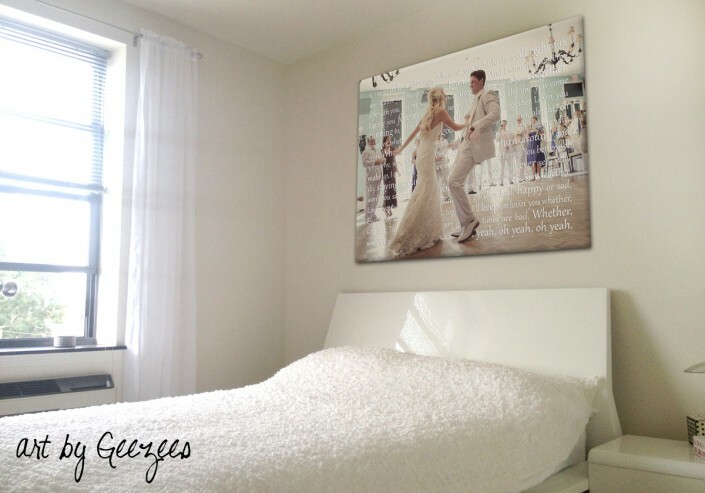 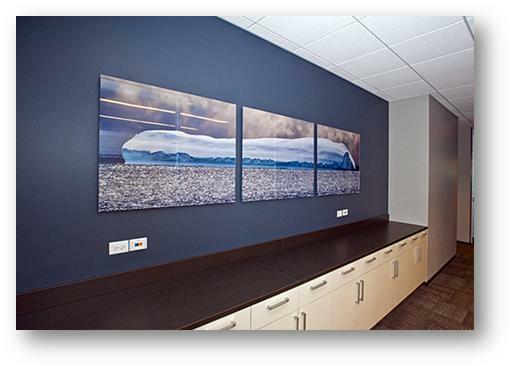 All canvases are printed on Archival Media using Archival Ink. 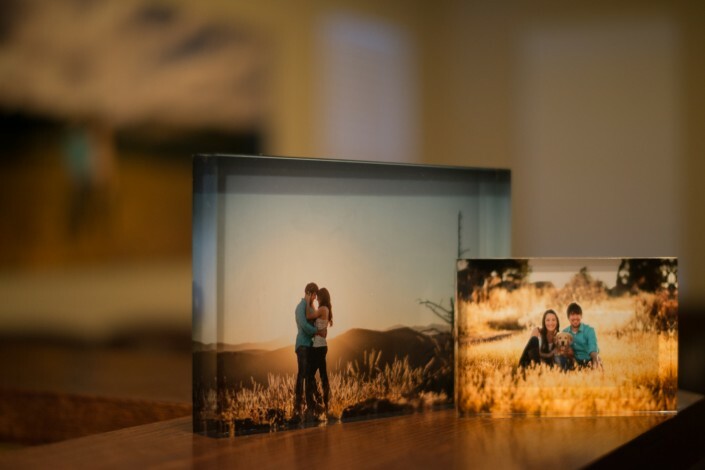 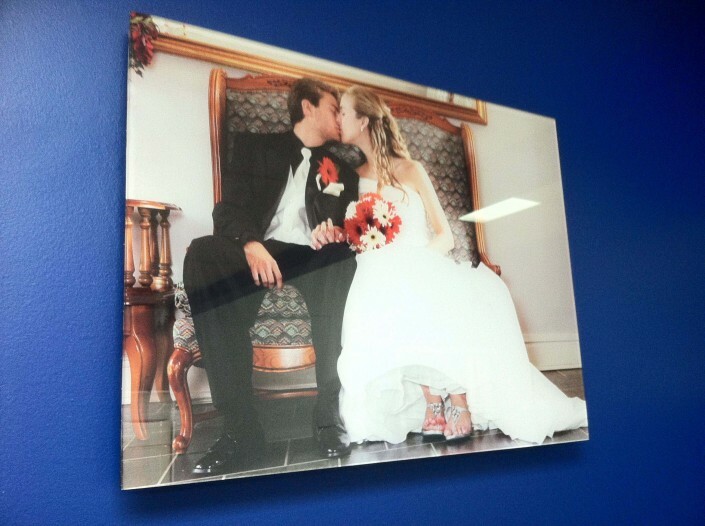 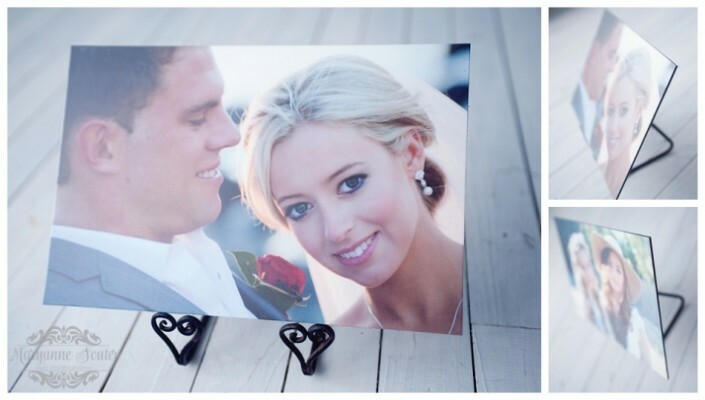 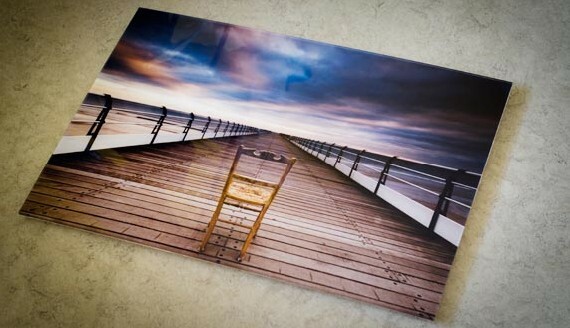 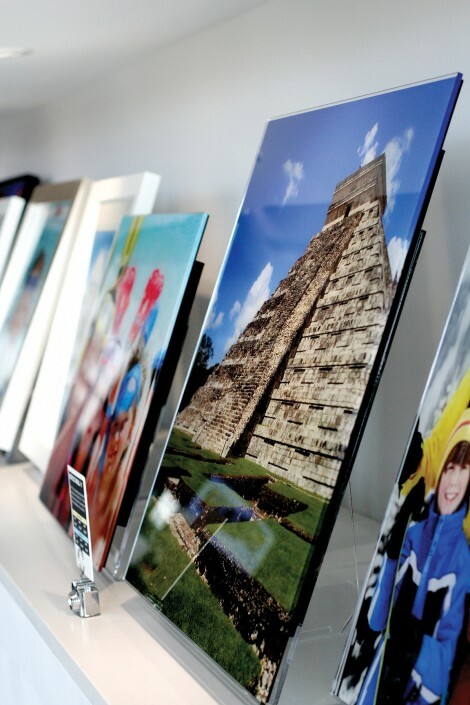 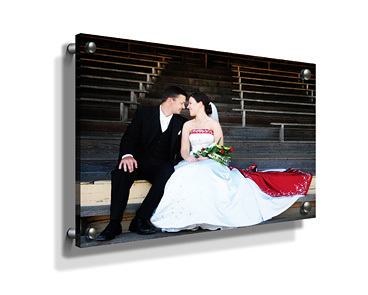 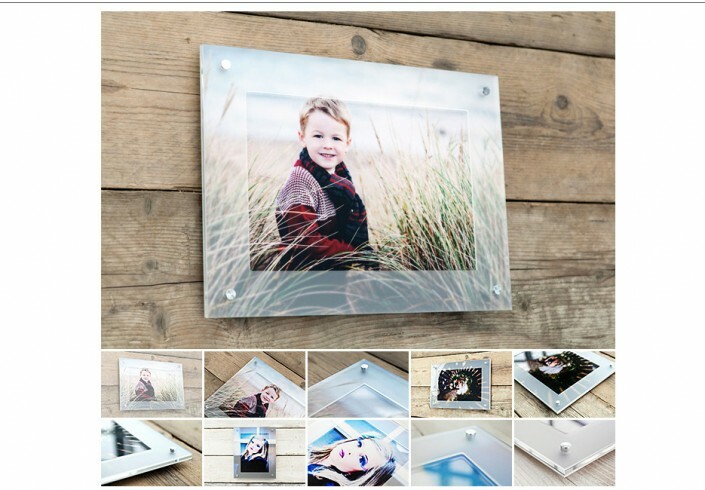 Another gorgeous item we offer is Acrylic Prints. 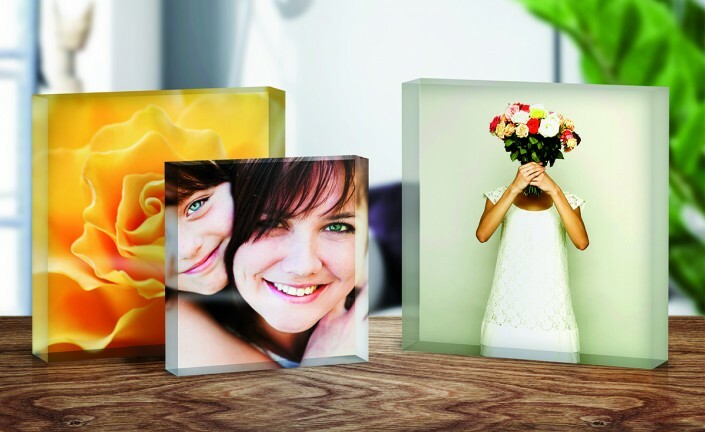 They are a 10mm piece of acrylic cut to sizes mentioned above. 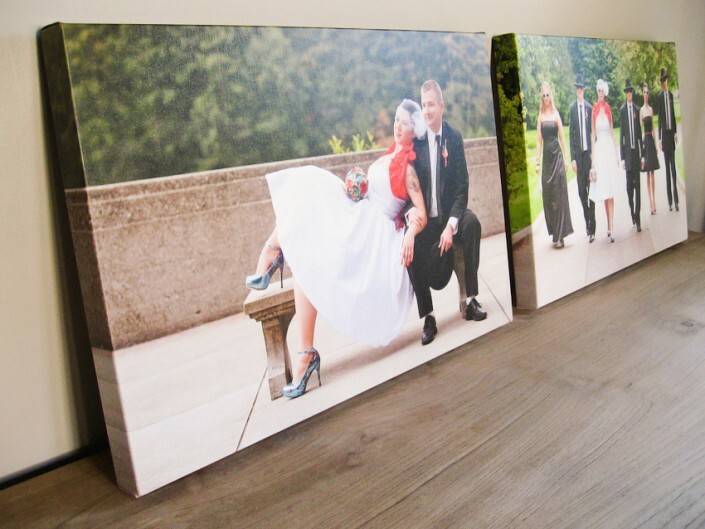 The picture is adhered to the rear of the acrylic and mounted with aluminium mounting bolts.